You’ve seen rating bars, right? May be while shopping online on Amazon or in other apps. 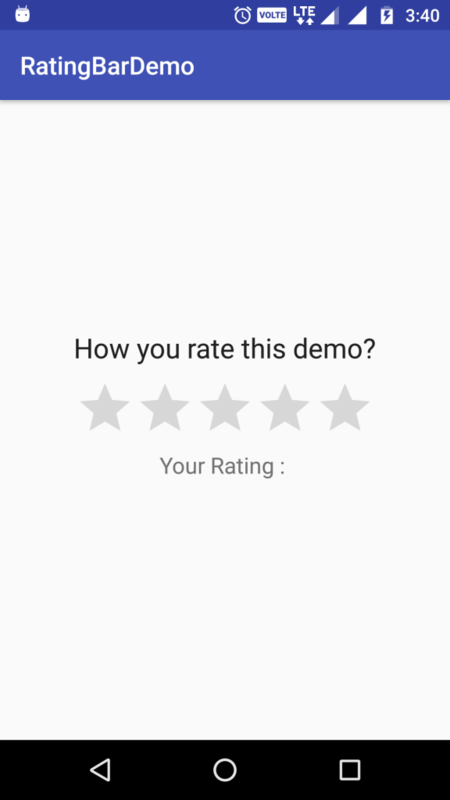 This Android ratingbar feature is used to give rating to apps, games, online products, services, and lots of other stuff. 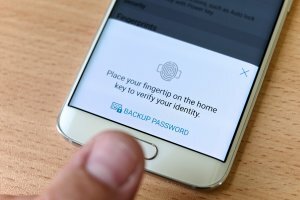 How does this feature help you ask? 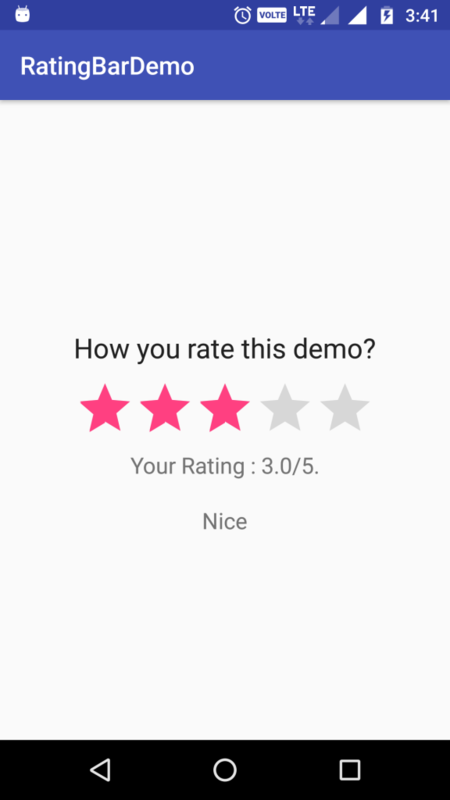 Well for starters, it allows app users to leave a feedback based on their experience on your Android app. 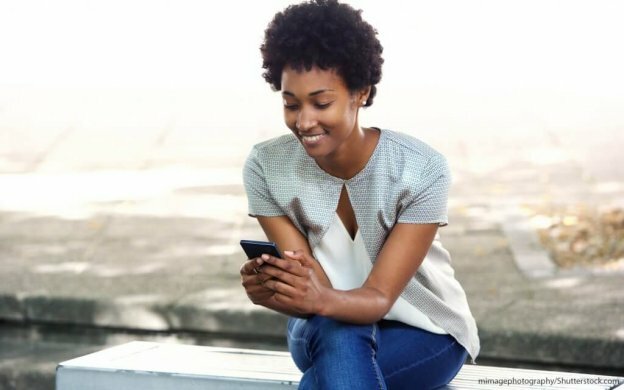 This ultimately helps developers to identify where the app needs to be improved. 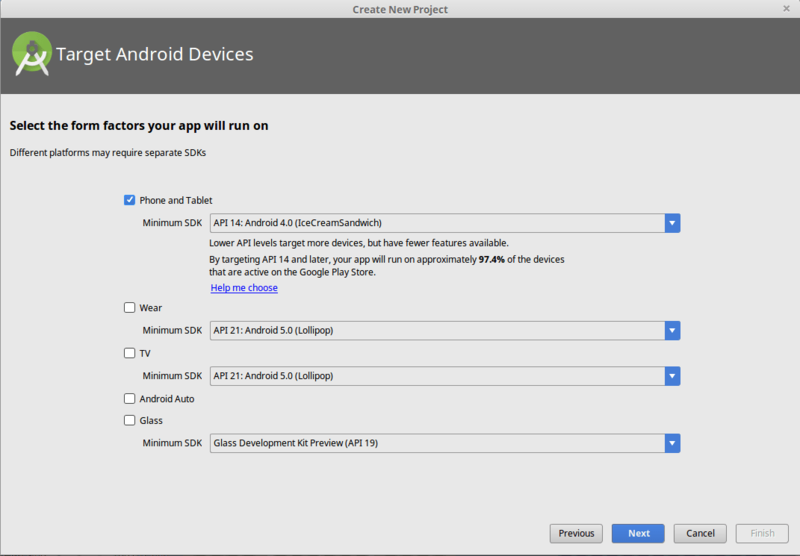 In today’s Android app tutorial, we’ll build a simple app to demonstrate the process of implementing Android ratingbar in an Android app. 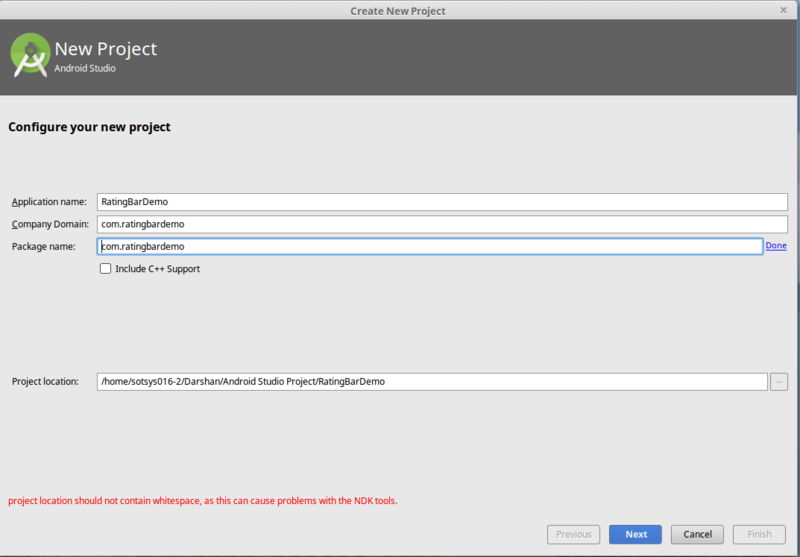 Create a new project under file menu, modify the project details and click on next button. 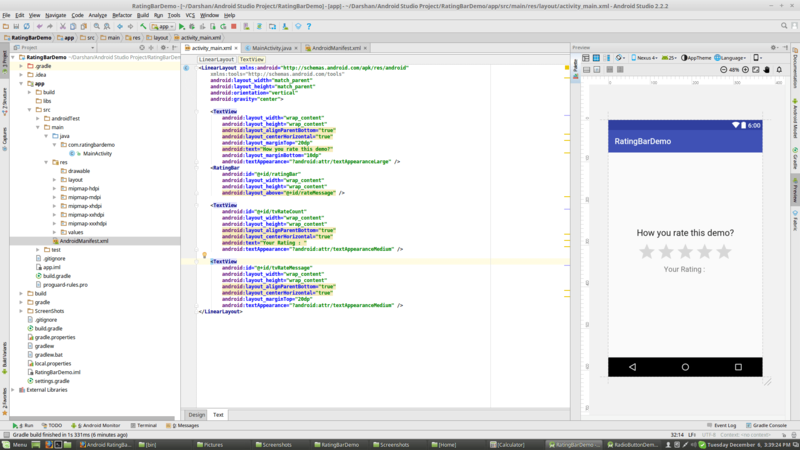 Choose Mini Support SDK for the project. In the next tab, select Add No Activity and click on Finish button. Now, create a XML file and use Custom View in it. 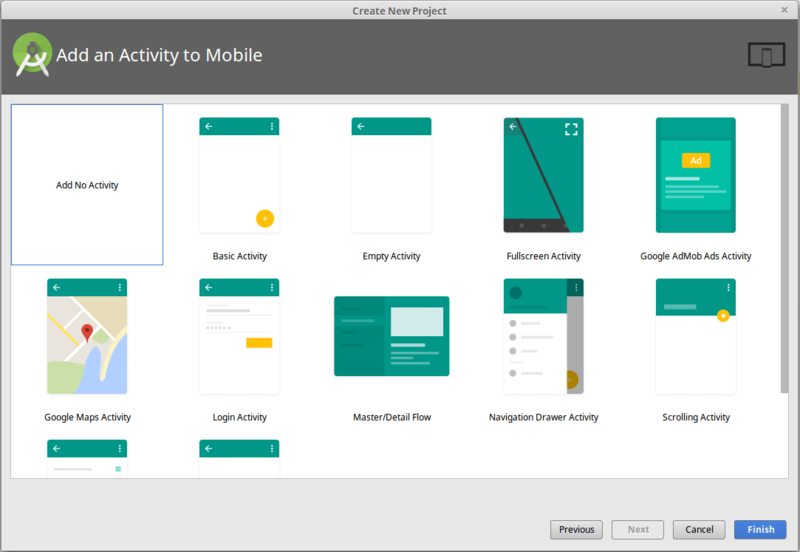 Next, create a class for MainActivity. Manage RatingBarChnageListener in Main Class. Now when you run the project, it’ll look like this. Once you tap on any of the star, your rating will be submitted. This was just a sample demo though. 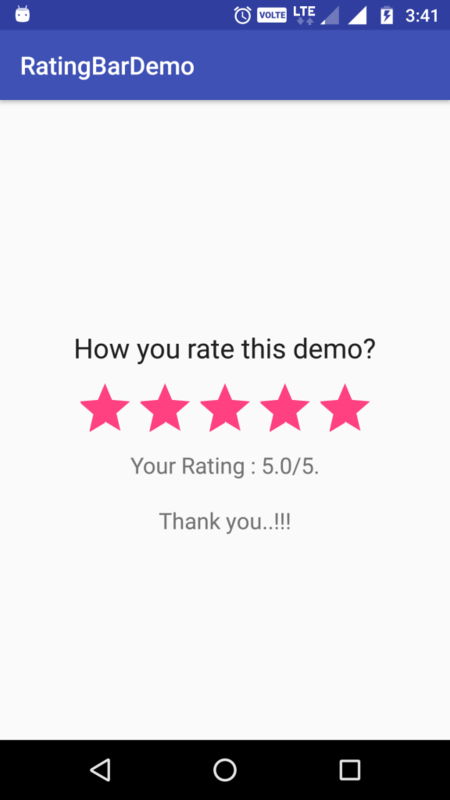 It is also possible to integrate a message box to receive a short message feedback along with the product rating in your product. This Android ratingbar is quite an important to understand the drawbacks of the app. 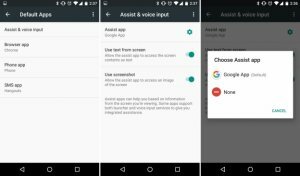 So while building an Android app, consult with an Android app development company, and make sure to add this feature in your Android app. 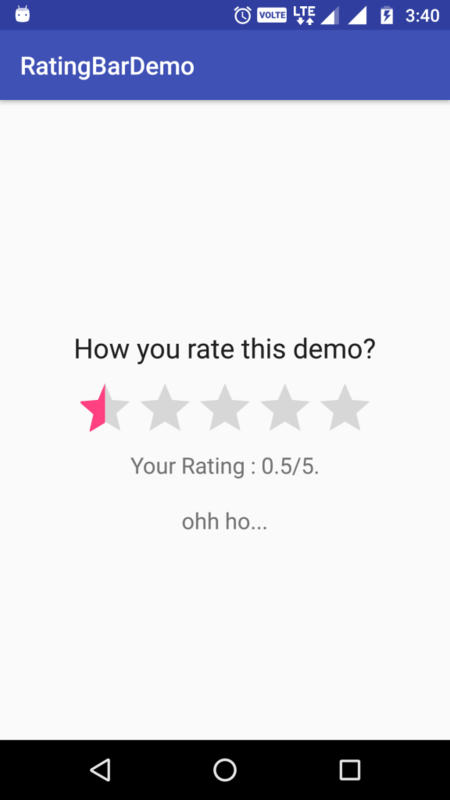 Grab a free copy of Ratingbar Demo from Github. This page was last edited on December 7th, 2016, at 17:17. 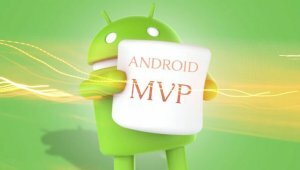 Why Do You Need to Choose MVP Over MVC Android Architectural Pattern?